Public voting is under way in a United Nations contest aimed at finding the best advertising campaign to promote awareness in Europe about the battle to defeat gender-based violence, which affects more than two out of every three women worldwide.More than 2,700 entries from 40 European countries – prepared by both creative professionals and ordinary members of the public – have been submitted in the contest, and three winners will be selected, either by a seven-member jury of experts or by votes from Internet users.One of the three prizes being awarded in the “VOTE to Say No – UNiTE to End Violence against Women” competitionwill go to the campaign which receives the most public votes, and Internet users have until 31 July to vote.The competition is an initiative of the UN Regional Informational Centre for Western Europe (UNRIC) in Brussels, other UN Information Centres (UNICs) across Europe and the UN Entity for Gender Equality and Women’s Empowerment (UN Women) and is designed to boost the global effort to end violence against women. “Joining in the efforts to stop violence is everybody’s responsibility. Governments, private enterprises, civil society groups, communities and individual citizens can all make essential contributions. Men and boys must be active in encouraging respect for women and zero tolerance for violence,” said Michelle Bachelet, the Executive Director of UN Women. 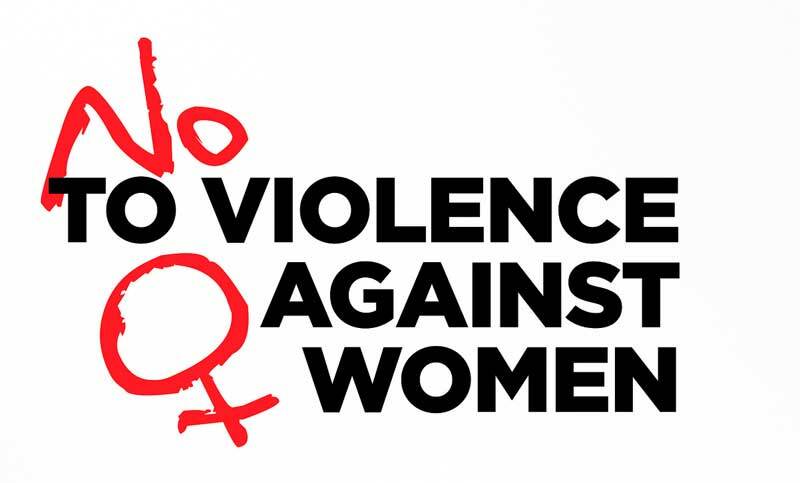 According to the UN, up to 70 per cent of women have experienced violence at some point in their lives. The extent of the problem prompted Secretary-GeneralBan Ki-moon to launch the global campaign “UNiTE to End Violence against Women” in 2008. “We live in a world of violence. Violence against women is all the more intolerable because of the contradiction between love and brutality, the rejection of equality,” said Jacques Séguéla, Vice President of advertising company Havas and one of the jury members. “There will never be enough of us to mobilize against this scourge that neither time nor modernity has managed to defeat,” he added. Afsané Bassir-Pour, the Director of UNRIC, praised the enthusiasm with which Europeans joined the competition on the WeCanEndPoverty campaign last year. “Because the subject of this year’s competition is, alas, a real tangible issue for every nation, we can expect the same enthusiasm and creativity to put the spotlight on it,” she said.